When people start looking at carpet options, they always have a certain something in mind starting out. However, carpet shopping can quickly cause you to change your mind about certain things. The great news is, it’s usually for the better! 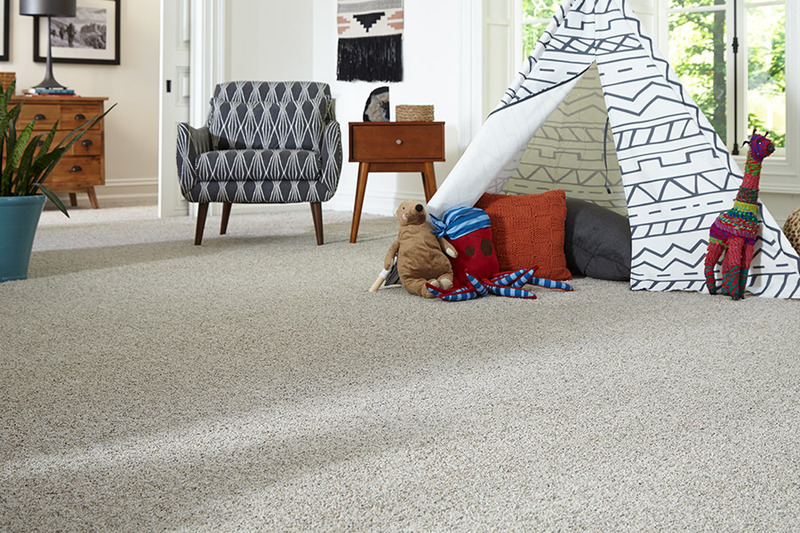 You might be surprised to find options you didn’t think you’d find, especially if it’s been awhile since you shopped for carpet, or if it’s your first time. In fact, over the last several years, there have been some major changes in the manufacturing process that work out great, for well-informed homeowners. While you may already have the exact carpet you’re looking for in mind, we ask that you take some things into consideration before you buy. There is nothing worse than getting to the flooring store to make your purchase, only to be told it’s not the best option after all. Your flooring professional will ask you a few questions when you go to make your purchase. If you are prepared beforehand, you are less likely to need to change anything, which will make your shopping experience go a lot more smoothly. For instance, you might want to think about your specific needs. Do you have a great deal of traffic in the areas you’re looking to carpet? Do you have small children or pets? 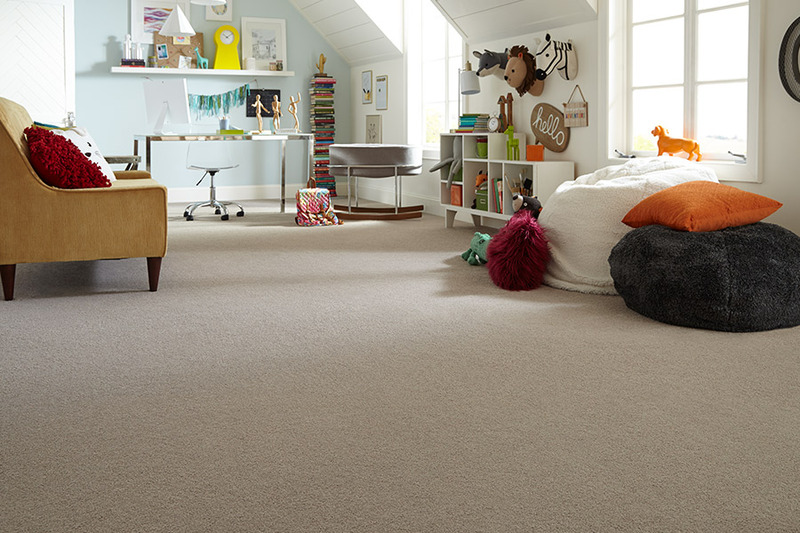 If so, you’re going to want to choose a carpet fiber that can stand up to the test. Fibers that are easily crushed or susceptible to wear and tear, won’t work in a setting like this for very long. 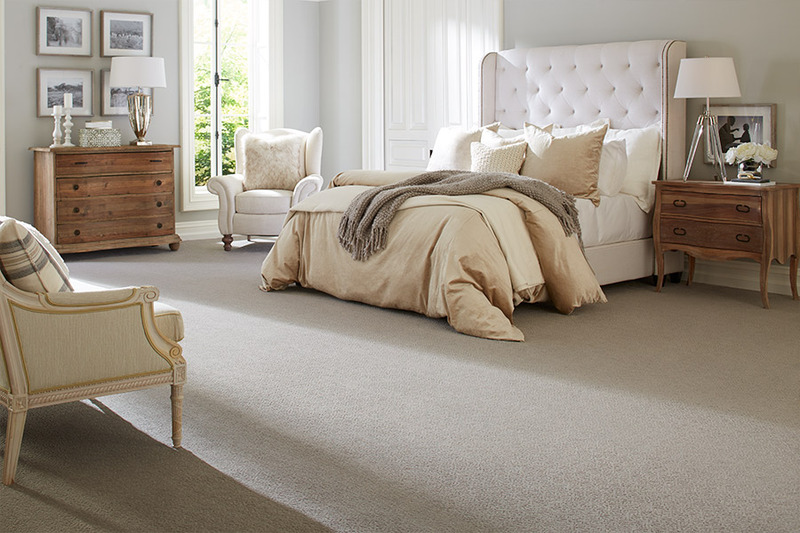 Are you looking to carpet an area that is prone to dampness or humidity? Is the possibility of water spills a real one? 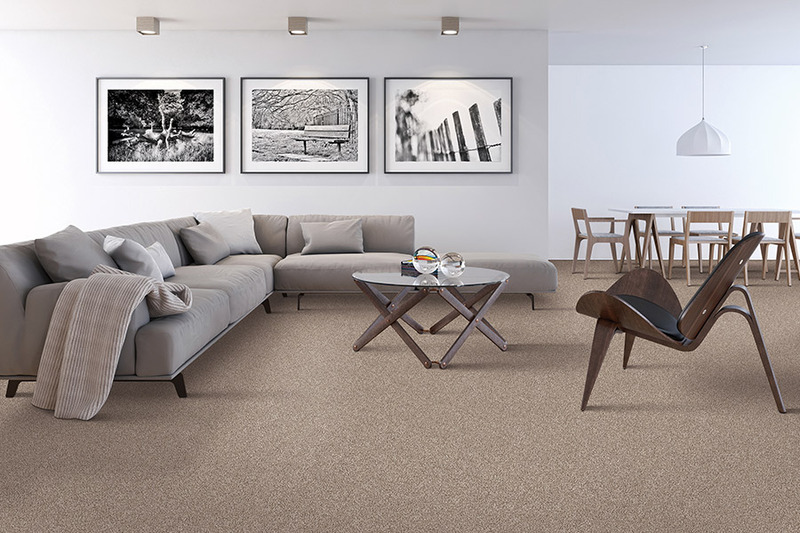 If you’re looking for flooring for a space like this, you will certainly want to stay away from wool. 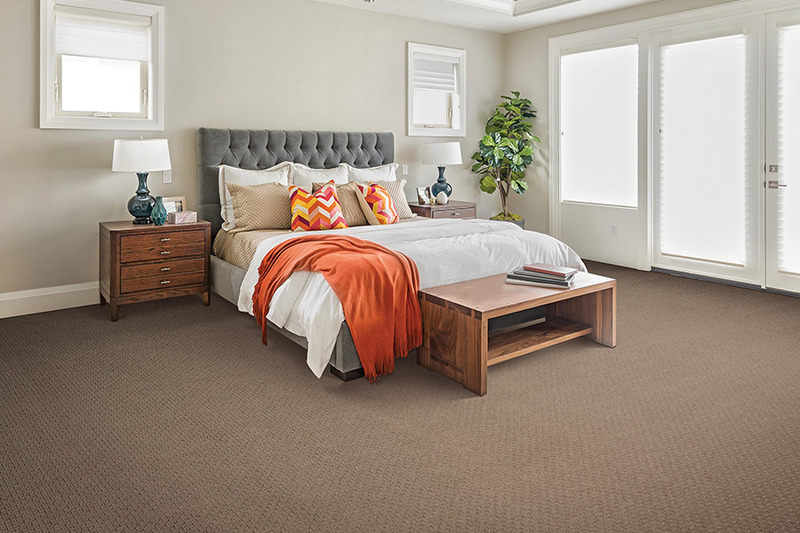 On the other hand, Olefin will handle the job nicely.With just a bit of forethought about the specifics of your home, you’ll be able to pick the perfect carpet in no time. Bridgeport Carpets services the areas of Atlanta, Alpharetta, Norcross, Cummings and Kennesaw, and our showroom is located in Alpharetta, GA. If you’d like to see some carpet samples up close and personal, stop by anytime to speak to one of our flooring professionals. 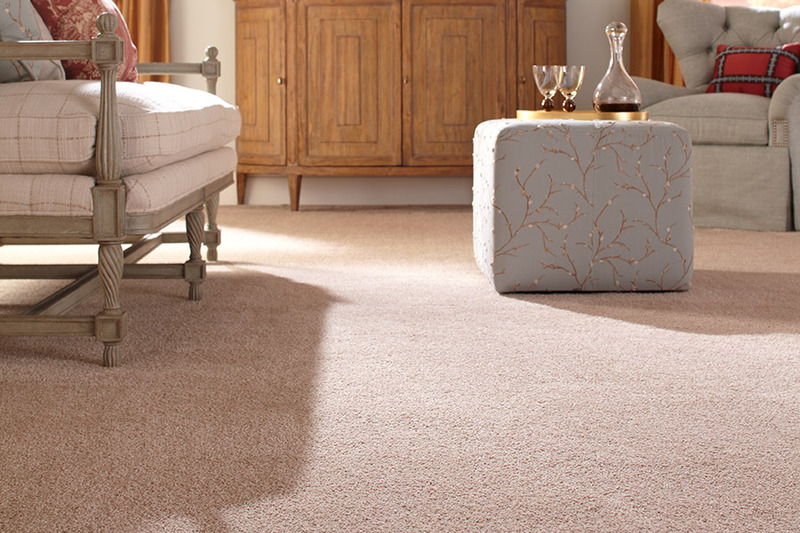 We would be honored to help you find your home’s next carpet!